Only 1,000 boxes of this year's Master Edition are available in the United States! 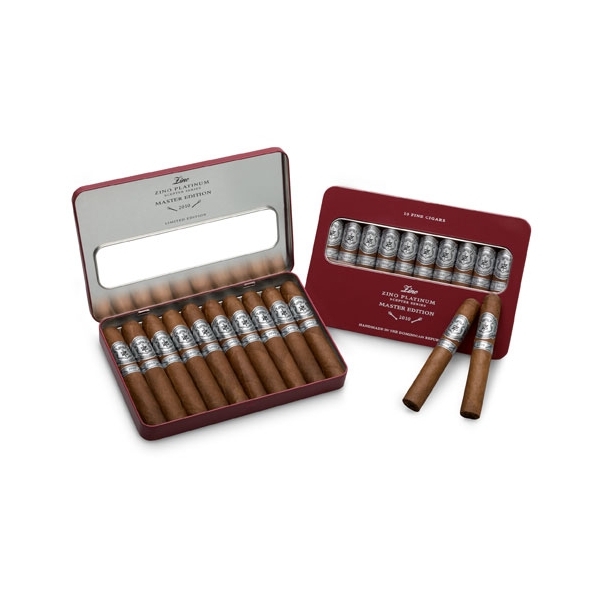 This beautiful robusto smokes with a medium to full body and medium strength with a unique brightness to its rich flavor. 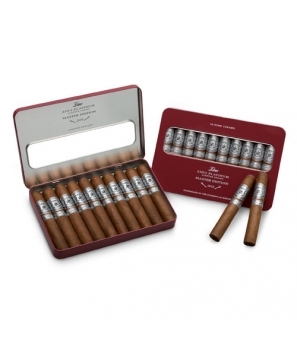 The cigar features filler tobaccos from the Dominican Republic, Peru, Nicaragua and Honduras, a Connecticut Broadleaf Binder, and a special sun-grown Criollo wrapper from Ecuador.